EventNut makes on-site badge printing possible for any event. Use our badge printing tools to add consistency and accuracy to your attendee check-in process. Keep check-in moving quickly. Eliminate check-in hiccups. Make a better first impression on your attendees. EventNut’s on-site badge printing software is simple, fast, and a great fit for events of any size. It’s free to use for all EventNut-published events. 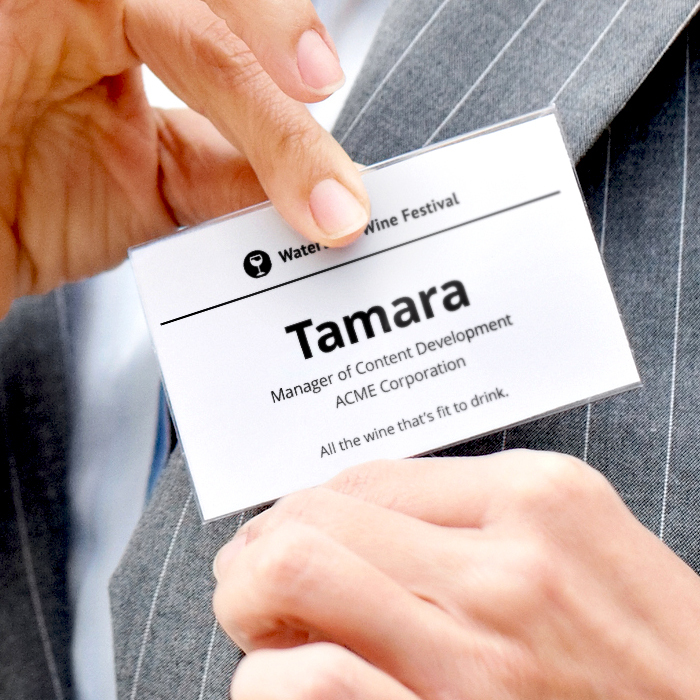 On-Site Badge Printing = Better Attendee Check-in. EventNut’s free on-site badge printing software makes faster, smoother check-in available for any event. EventNut is about much more than just badge printing. We offer simple-but-powerful event software that’s designed to elevate every part of your attendee check-in process.